HomeNew CarsHyundai CarsHyundai Elite i20Hyundai i20 FAQsWhich is better Hyundai i20 petrol or Hyundai i20 diesel? 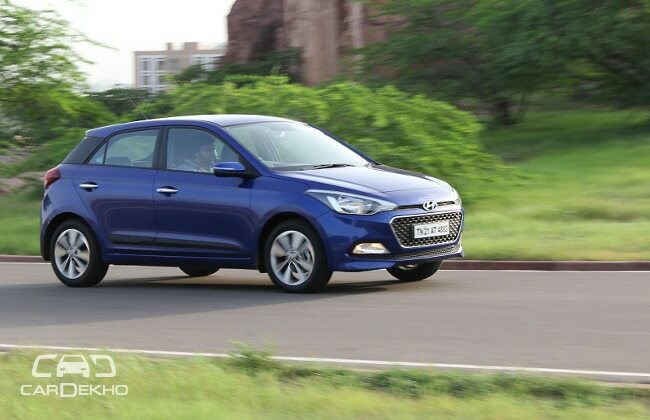 Which is better Hyundai i20 petrol or Hyundai i20 diesel? This basically depends upon the distance that you are going to cover each day in your Hyundai i20. If the distance traveled is less than 50 kilometers then it is better you go for petrol other going for diesel will be a economical choice as it will be more fuel efficient in the long run.